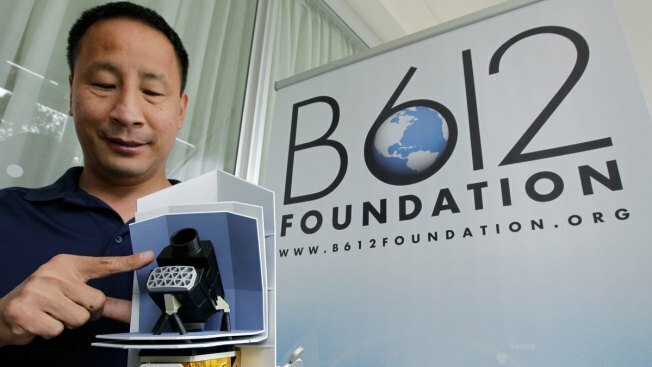 Ed Lu, co-founder of the B612 Foundation, shows a model of a Sentinel Space Telescope during a news conference in San Francisco, Thursday, June 28, 2012. NASA says it knows of no asteroid that poses a significant threat to Earth, at least not in the next century. But that doesn’t stop some top asteroid experts from wondering — and worrying. After all, our planet has been hit by some pretty big space rocks, including one that blew up over Chelyabinsk, Russia, in 2013, injuring more than 1,200 people. And then there’s the eight-mile-wide asteroid that slammed into Earth 65 million years ago and wiped out the dinosaurs, NBC News reported. Are we doing enough to identify potentially dangerous asteroids? If we do find one on a collision course with Earth, will we be able to stop it? To find out the answers to these and other questions, NBC News MACH’s Ella Koscher spoke with former astronaut Ed Lu, executive director of the Asteroid Institute and co-founder of the B612 Foundation, a Mill Valley, California-based nonprofit that promotes planetary self-defense. "If an asteroid is approaching Earth, we will find it many, many years before it hits," Lu said. 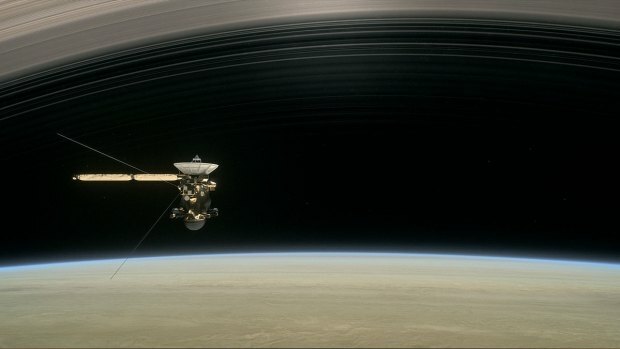 After a seven-year journey, Cassini became the first spacecraft to orbit Saturn. During the next decade, it sent back images and information that helped scientists reveal some of the planet's mysteries.